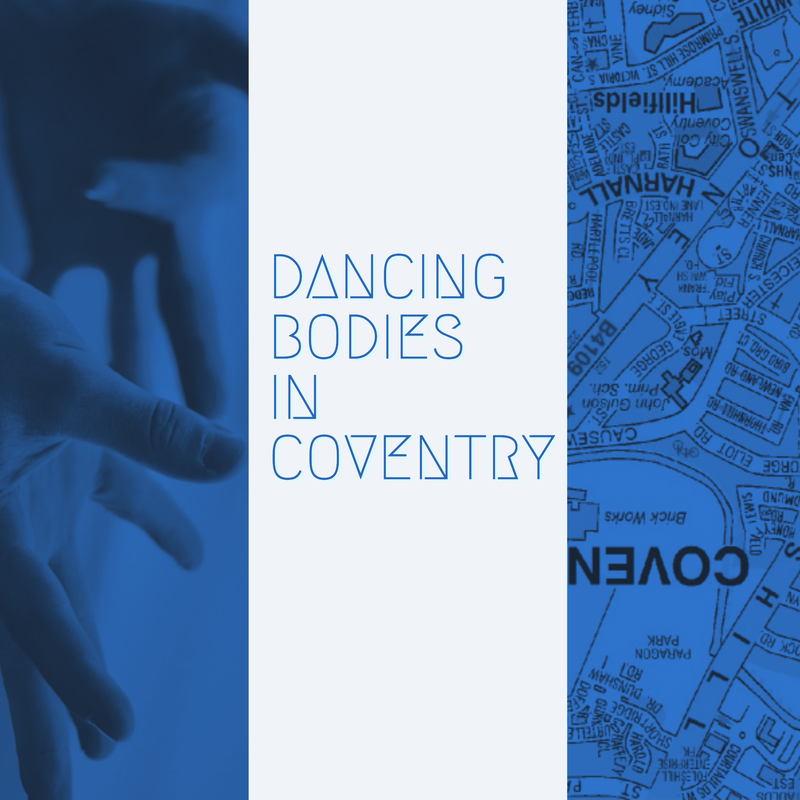 Dancing Bodies in Coventry is a Coventry University 2021 funded project that is being led by researchers from Coventry University’s Centre for Dance Research (CDaRE). Dancing Bodies in Coventry is a multimedia project that will document the legacy of dance in the city of Coventry. The project aims to make three films, two podcasts, and five visual banners, to be shared at a public projection at a location in the city of Coventry, as well as in an online archive. Through the making of the three films (each of which will respectively cover the past, present and future of dance in Coventry), the creation of an archive for the city that is focussed on dance will start. The project aims to bring forward a range of dance artists, festival organizers, dance schools and local groups, and allow them to share their dance stories with the wider Coventry community. 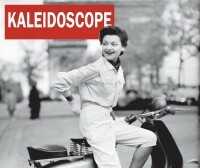 The films will sit online and will be publicly available for people to view. 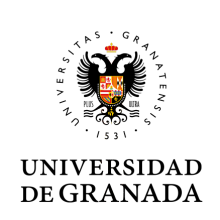 All images and videos will be created with the intention to celebrate the dance legacy of the city.